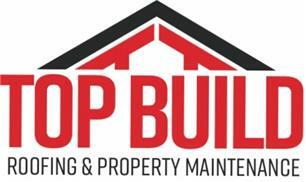 Top Build Roofing and Property Maintenance - Roofer based in Park Gate, Hampshire. TOP BUILD ROOFING & PROPERTY MAINTENANCE we are your local roofing company that provides you with the best service you need for improvements and repairs for your property only using high quality materials with over 12 years of experience - fully covered with public liability insurance. We are here to help you for all your roofing and property maintenance needs.